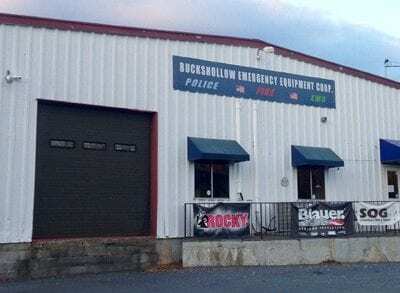 Buckshollow Emergency Equipment Corp, the company whose proprietor is former Mahopac Fire Department Treasurer, Michael Klein. The U.S. Attorney will now lead the investigation into the reported embezzlement of millions of dollars from the Mahopac Fi… Please login below or purchase a subscription to the Putnam County Courier to access this content. 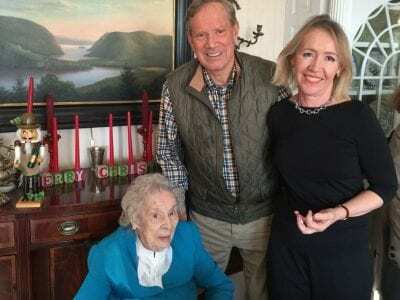 Margaret Pataki, left, celebrated her 100th birthday with her son George, who took some time off the presidential campaign trail, and his wife Libby on Sunday. 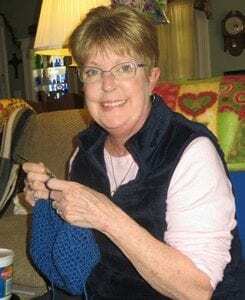 Sunday afternoon was a flurry of activity at the Garrison home of Presidential candidate a… Please login below or purchase a subscription to the Putnam County Courier to access this content. Putnam Sheriff Don Smith has taken a cautious approach to individuals carrying weapons in the wake of last week’s horrific chain of events in California. The sheriff told this reporter: “As the residents of our county know, I am a staunch supporter… Please login below or purchase a subscription to the Putnam County Courier to access this content. Two residents of Orange County have announced they will challenge Putnam Congressman Sean Patrick Maloney next fall on the GOP line. They are the second and third persons to announce a run for the 18th Congressional District seat now held by the Co… Please login below or purchase a subscription to the Putnam County Courier to access this content. A Toys for Tots Veterans Appreciation Drive will be held in Brewster by the Bulldogs Hockey team on Sunday, December 13th, at 5:05pm at the Brewster Ice Arena. They will play the Danbury Titans. Game tickets cost $10. Fans with an unwrapped toy rece… Please login below or purchase a subscription to the Putnam County Courier to access this content. 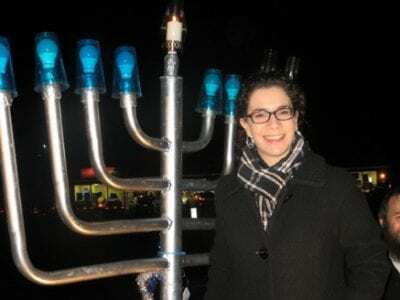 Rabbi Sarah Freidson of Mahopac lights the Chanukah menorah in Brewster Monday evening with the assistance of Rabbi Avi Korer of Putnam Chabad. Chanukah or the Festival of Lights is being celebrated countywide this week. 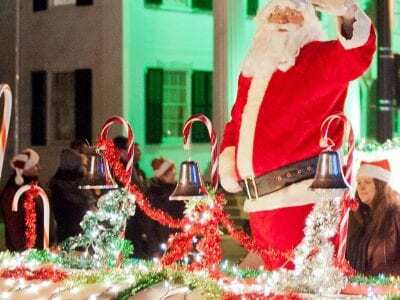 Menorah lightings were held i… Please login below or purchase a subscription to the Putnam County Courier to access this content. Join the “Our American History” program series at 10 am Saturday for a lecture on “An Object of Great Importance – The Hudson River During the American War for Independence.” Historian, author and educator Christopher D… Please login below or purchase a subscription to the Putnam County Courier to access this content. Carmel FD personnel and their families display a truck load of toys that were delivered to the Maria Ferrari Children’s Hospital on Tuesday. 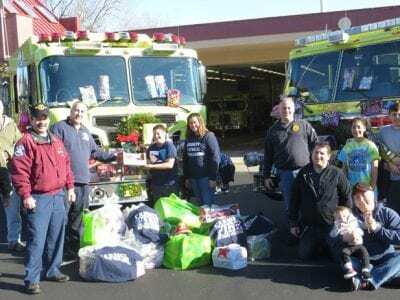 Carmel firefighters will be making the holidays bright and cheery for dozens of children hospitalized a… Please login below or purchase a subscription to the Putnam County Courier to access this content.